Need a dance mix? Need an hour long background music mix? Look no further! If you're a dance troupe looking for someone to mix your pieces together, get in touch now! Having already done this for various dance troupes and different stage shows, I have a lot of experience here. Being a dancer myself I know how important timing is in dance pieces, and I ensure that this is all correctly done. 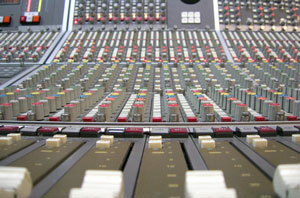 Creating various lengths of mixes, from 10min to hour long pieces can save you lot of stress at an event. If you need background music, or just an intro music, get in touch now.